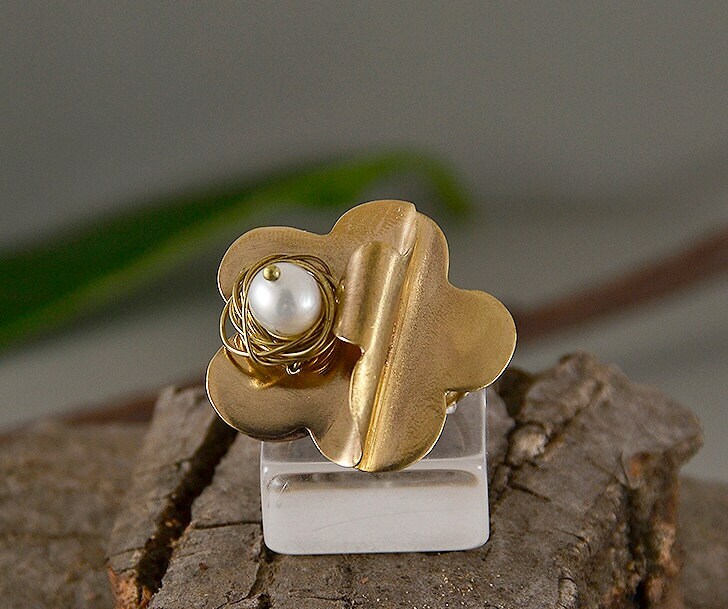 Gold pearl flower ring - adjustable. 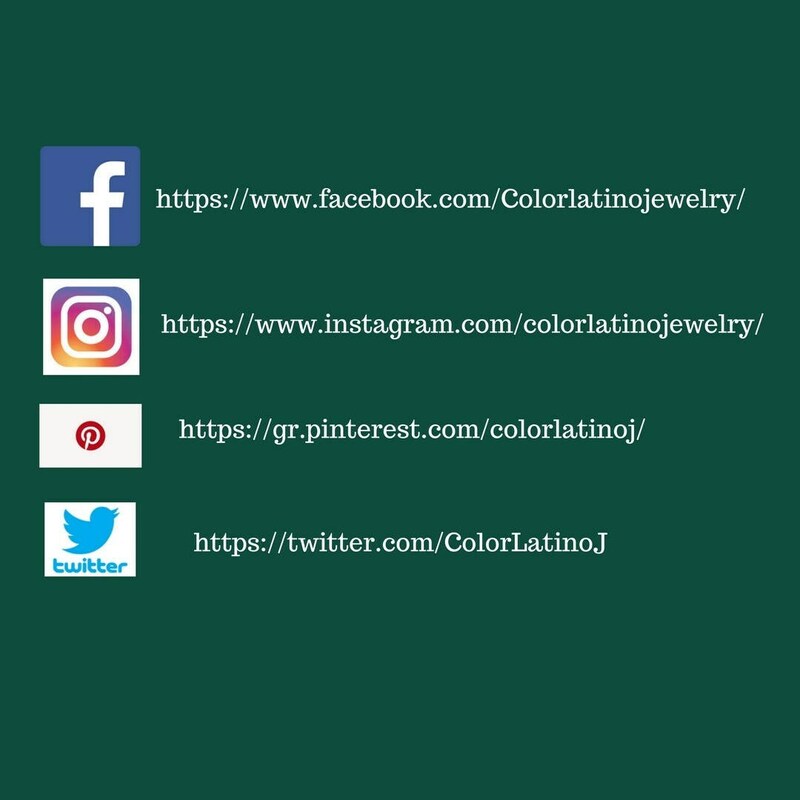 If you are looking for a wide ring finger ring, this boho large ring from our romantic jewelry collection is a great choice. 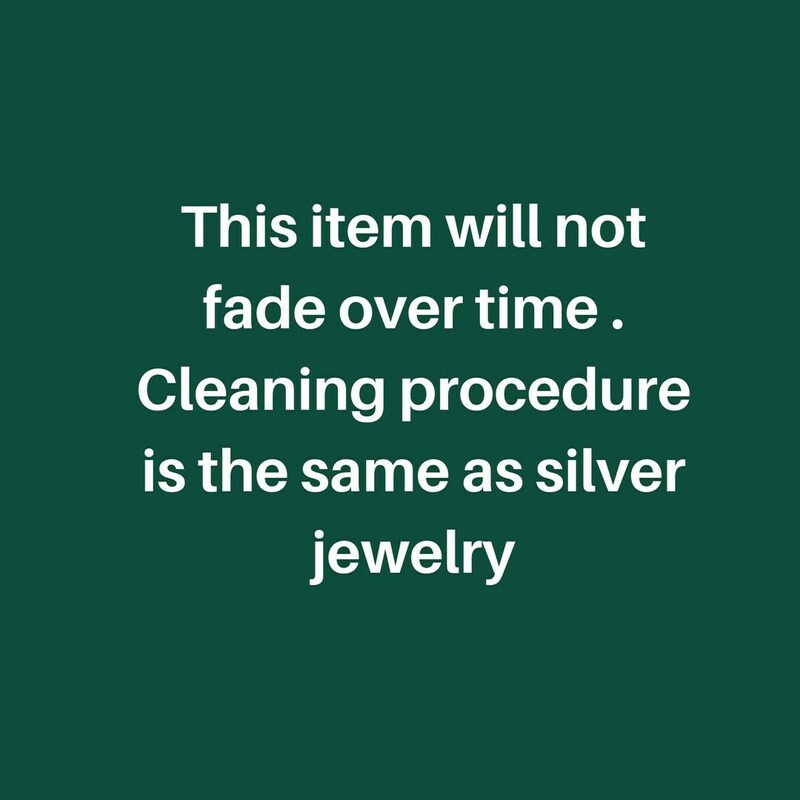 Cleaning procedure: place some metal cream polisher on the metal part of the ring and polish it with a cloth.The stone and the brass wire design might damage when exposed very often to water. 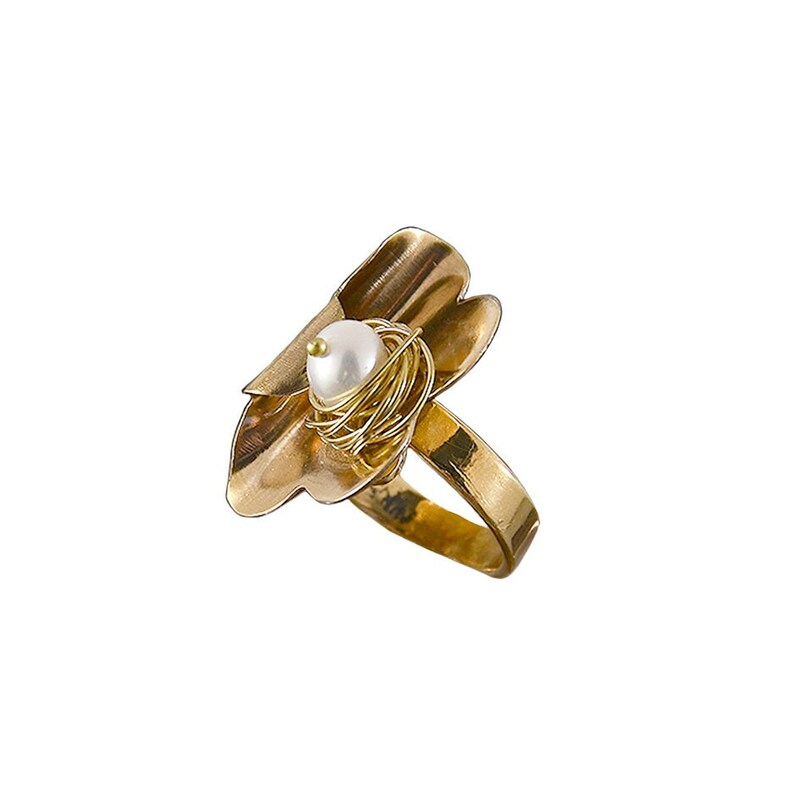 Hence it is better to avoid wearing this ring when washing your hands. Classy. 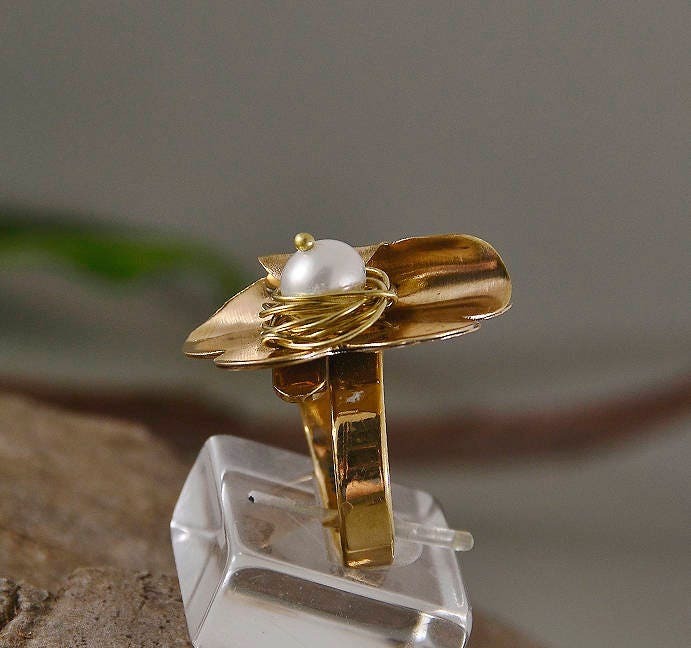 Just classy!!! 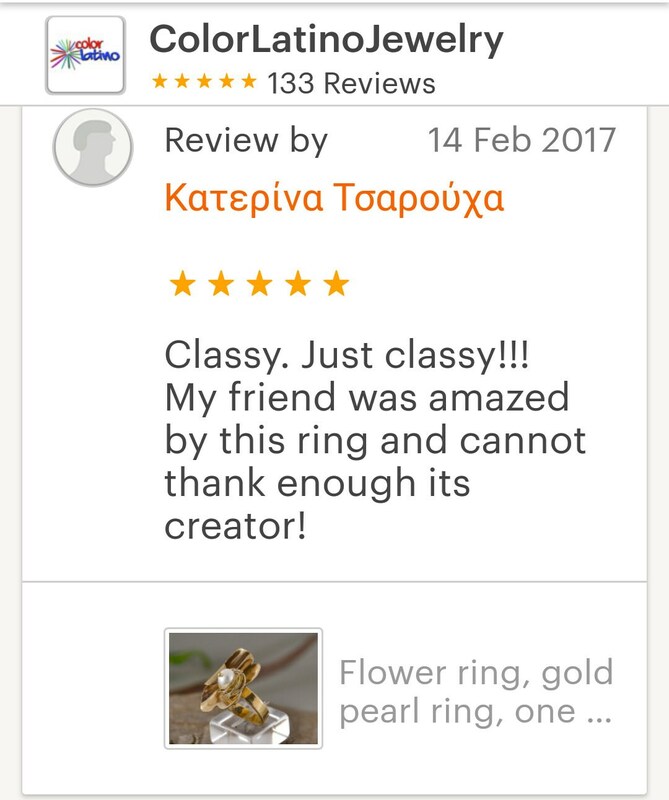 My friend was amazed by this ring and cannot thank enough its creator!